Sometimes spelled "masisi", this is a slang (and deliberately offensive) word for homosexuals in Haitian Creole. Holiday resort town in Oklahoma. 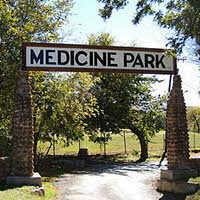 Built in 1908, Medicine Park was Oklahoma's first purpose-built tourist resort, and is named after nearby Medicine Creek, a body of water believed by the Kiowa and Comanche Indians to have healing powers. Smaller-size version of the popular Glock handgun. Austrian company Glock (named after founder Gaston Glock) started making pistols in 1982 with great success and introduced the mini-Glock in 1988. 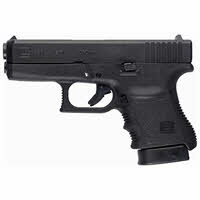 Glock handguns are mostly made from polymers rather than metal, and have no external safety catches (all safety mechanisms are controlled automatically by the trigger) making them fast and simple to use and a popular choice for self-defence and law enforcement. 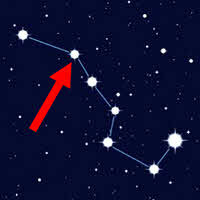 A star in the constellation Ursa Major (better known as the "Big Dipper"), approximately 88 light years from Earth. In fact, Mizar is not just a single star, but a quadruple star — consisting of two binary stars orbiting each other. 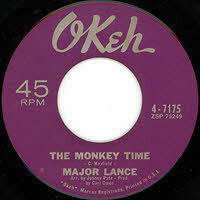 Reference to "The Monkey Time", a 1963 hit single by US R&B singer Major Lance. The single reached #2 on the US R&B chart and #8 on the Hot 100. It was written by Curtis Mayfield — better known as a singer in his own right (most famously on the Superfly soundtrack in 1972). Common name for any of 80 species of eels, of the family Muraenidae. 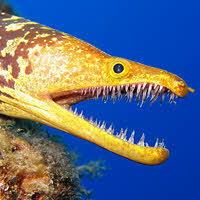 Morays are common in shallow tropical waters, and feared for their razor-sharp teeth and powerful jaws which can cause serious injuries, though they rarely attack humans. Upscale Chinese restaurant in Beverly Hills, Los Angeles, popular with Hollywood stars and other celebrities. 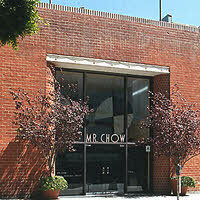 Takes its name from owner Michael Chow, who also runs Mr. Chow restaurants in New York and London. Legendary jazz musician Charlie "Yardbird" Parker (1920-1955). 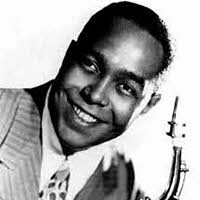 Born in Kansas City, Parker pioneered the bebop style of jazz, characterised by its fast tempo and high level of complexity. As a result, he is generally regarded as the most influential jazz saxophonist of all time. Parker died at age 34 after long struggles with alcohol and heroin abuse. His tumultuous life was depicted in the 1988 film Bird, starring Forest Whitaker and directed by Clint Eastwood. A town in New South Wales, Australia. 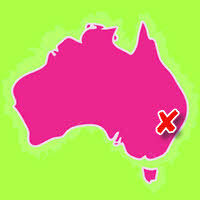 Muswellbrook is approximately 280 kilometres north-west of Sydney and has a population of 15,000. You may be interested to know that Donald Fagen mispronounces the town's name in the song — locals don't pronounce the W, so it sounds more like "Musselbrook".